Welcome to the Cave of Trials. The premise is simple: Every week, two characters from The Legend of Zelda series will duke it out for the Zelda Informer Championship. Whoever has more votes at the end of the week, wins. This is strictly a popularity contest, not who you think would win in a fight; so vote for who you like better! The winner will then go on next week to defend the title against a new challenger, as decided by you guys! That’s right, leave a name in the comments of who you want to see step up next and the character with the most votes will get their chance to dethrone the champion next week! Be warned though – a character only has one shot, so choose wisely. If a champion is successful in defending their title for six weeks in a row, that champion will be retired and the title declared vacant! It’s a battle of the bad guys this week in the Cave. 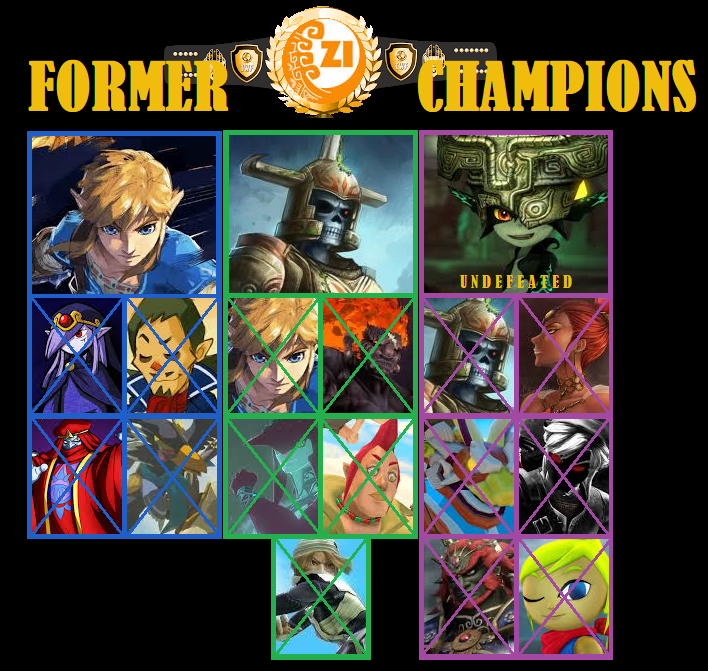 After maiming the Great Deku Tree last week with almost 80% of the vote, Skull Kid emphatically sent a message as he picked up the vacant Zelda Informer Championship that he will be a force to be reckoned with in our competition. His first title defense comes against a fellow villain: the Usurper King Zant. After Midna’s dominant performance in the Cave, Zant will surely be hoping that the power of the Twili gives him a boost against the wearer of Majora’s Mask. 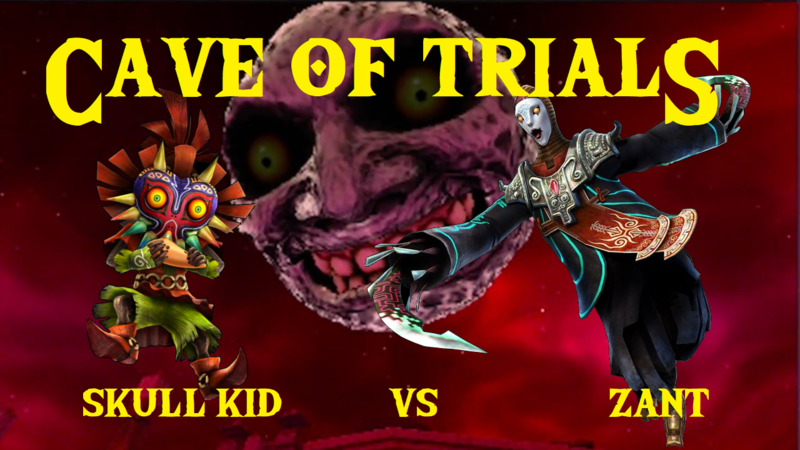 Skull Kid or Zant? Let’s find out! We’re going to have something special planned for Week 20, so make sure you come back and check that out! Until then! Also, there’s a graphic now showing all the former Champions and who they defeated. If anyone has any other suggestions, let me know in the comments!